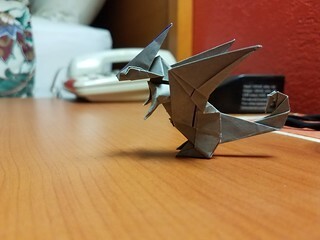 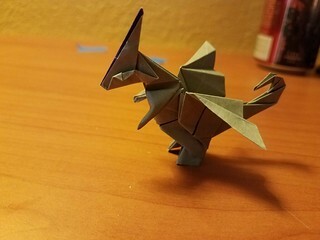 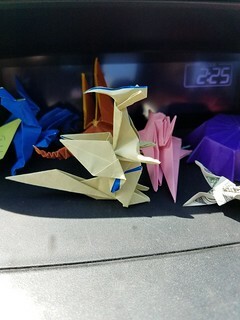 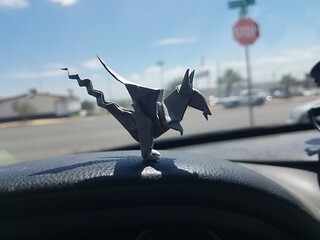 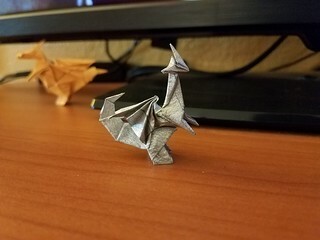 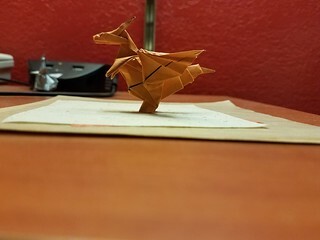 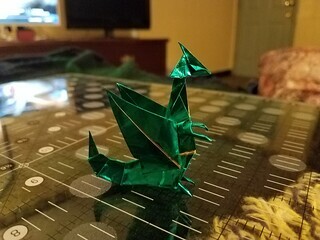 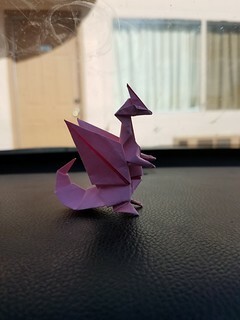 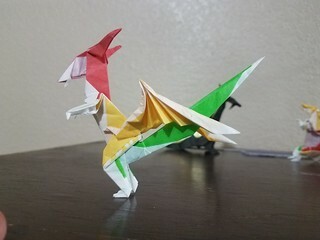 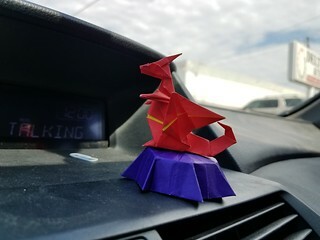 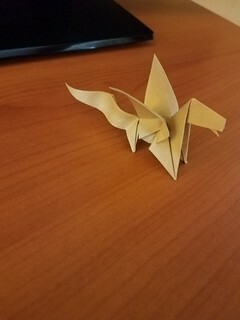 While watching a squirrel tutorial by Stephan Weber he mentioned folding a dragon from a birdbase. 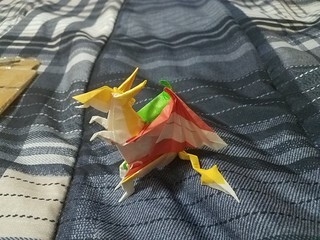 It got me curious and I wanted to show some attempts at how they can slowly evolve from their beginnings. 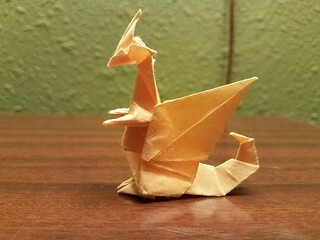 Small variations added in every time it is folded can grow into something completely different from where it started. 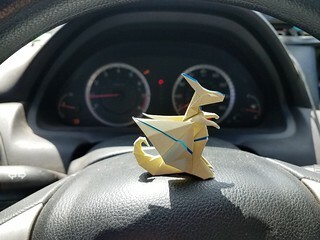 It can be like watching water boil or maybe you are the only one that catches the differences but eventually it shows and sometimes that one little tweak in the fold might unlock a new idea that you want to keep in the sequence. 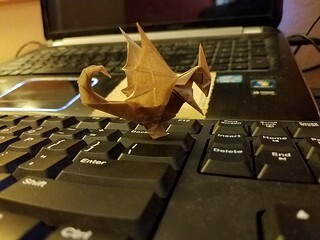 Last edited by thedeadsmellbad on February 11th, 2019, 4:10 pm, edited 1 time in total.